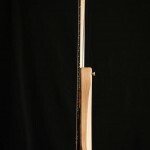 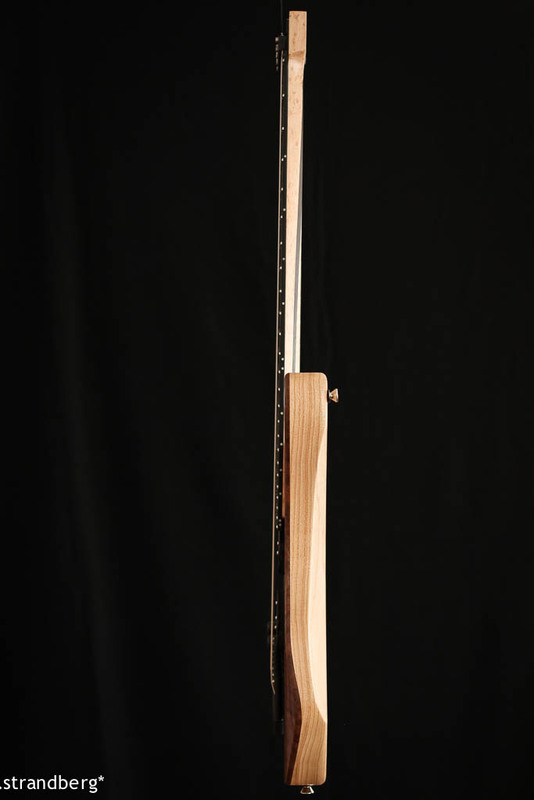 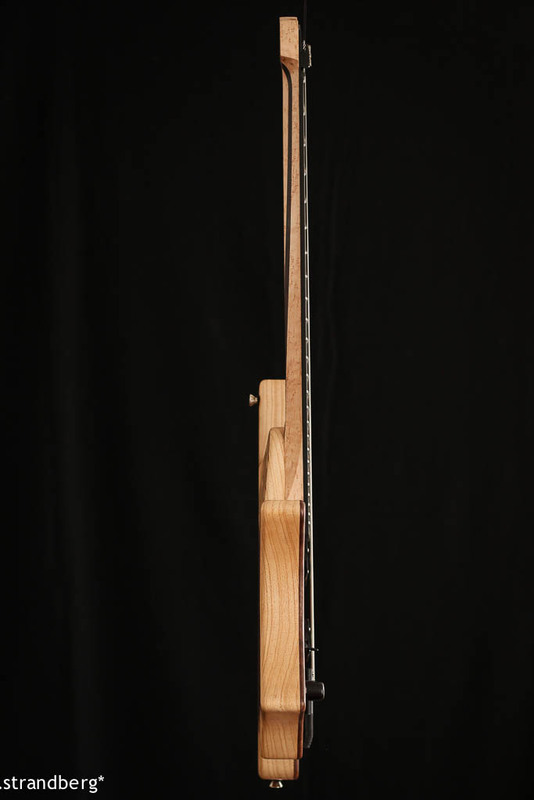 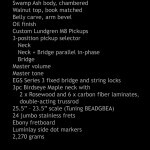 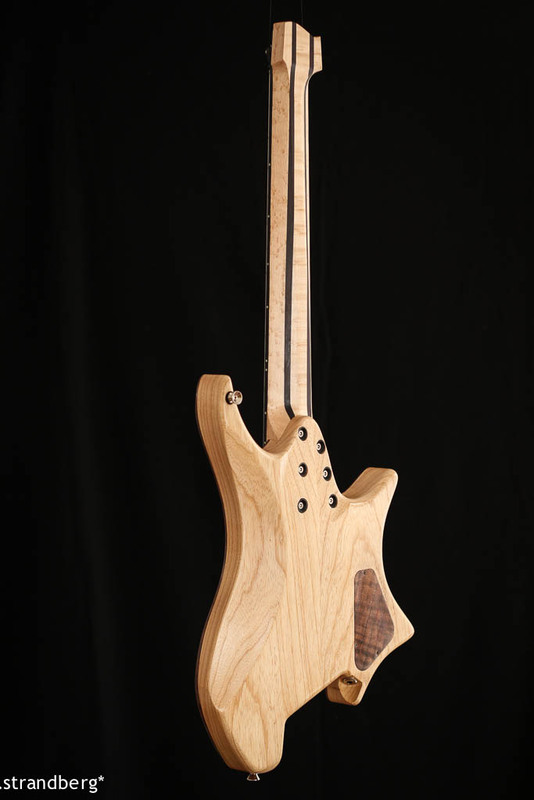 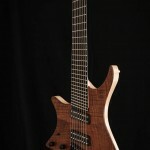 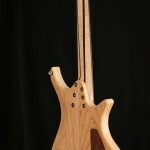 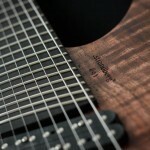 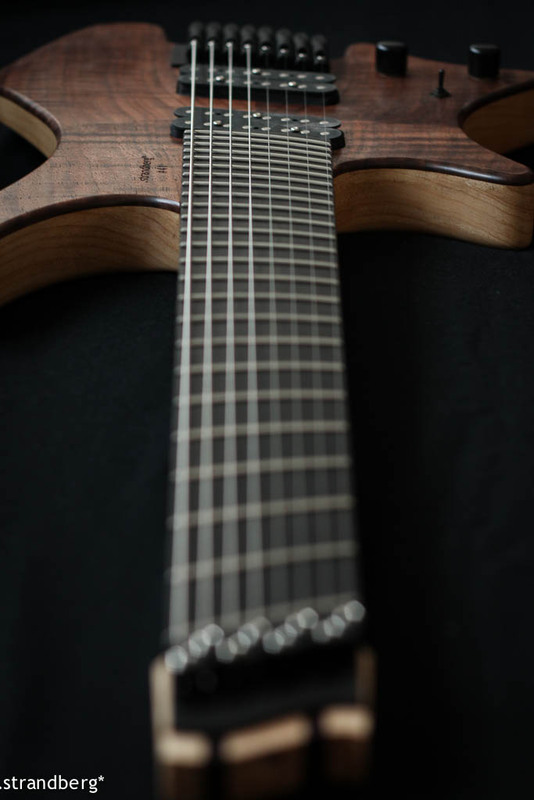 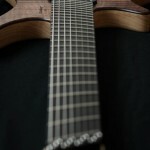 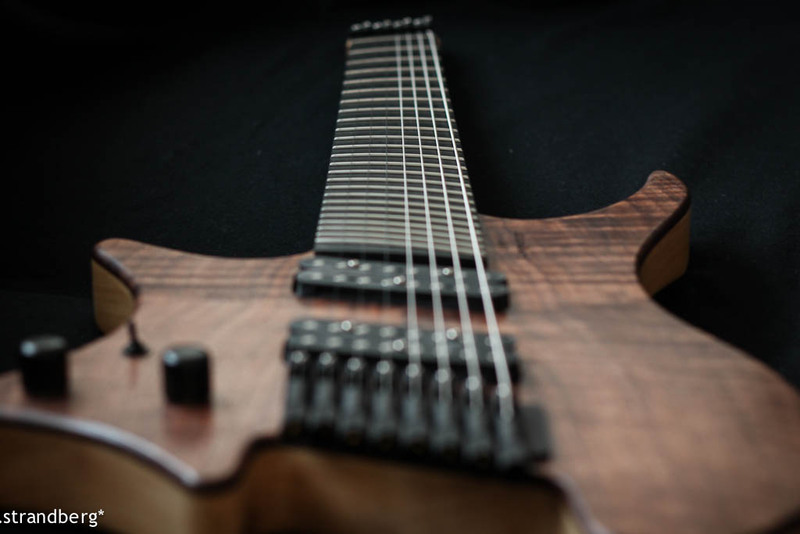 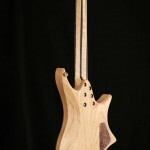 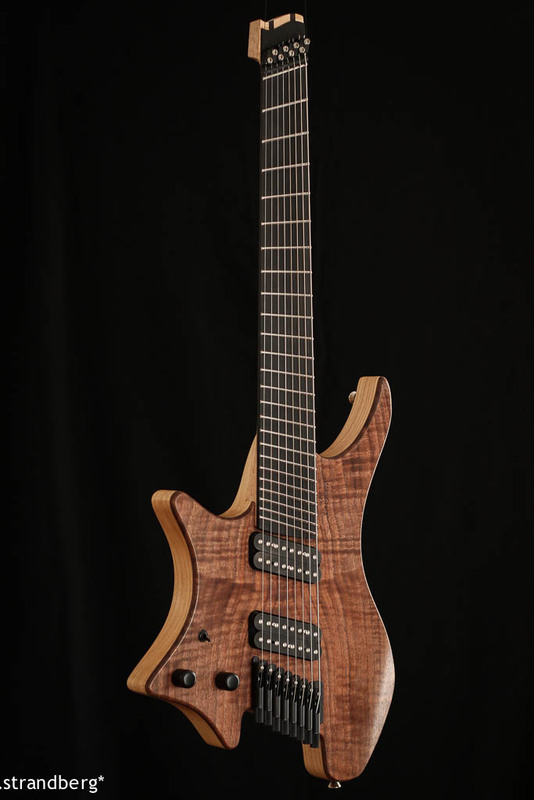 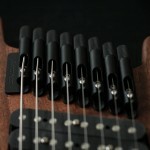 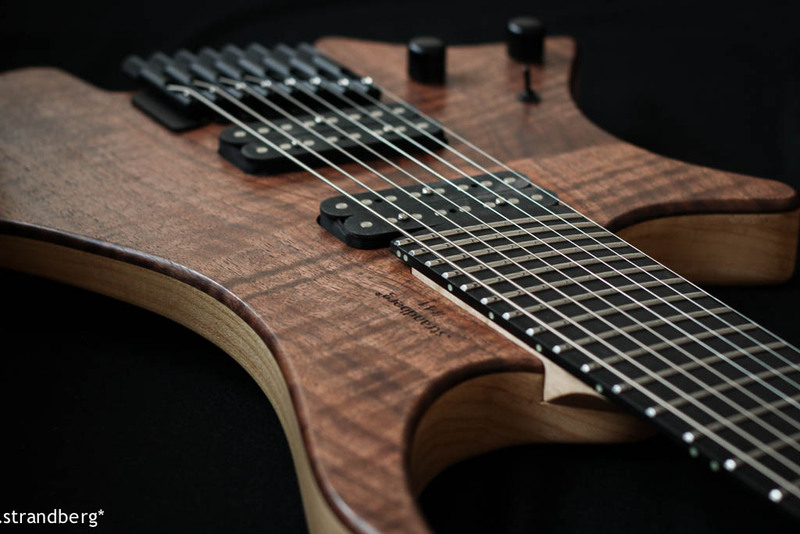 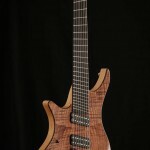 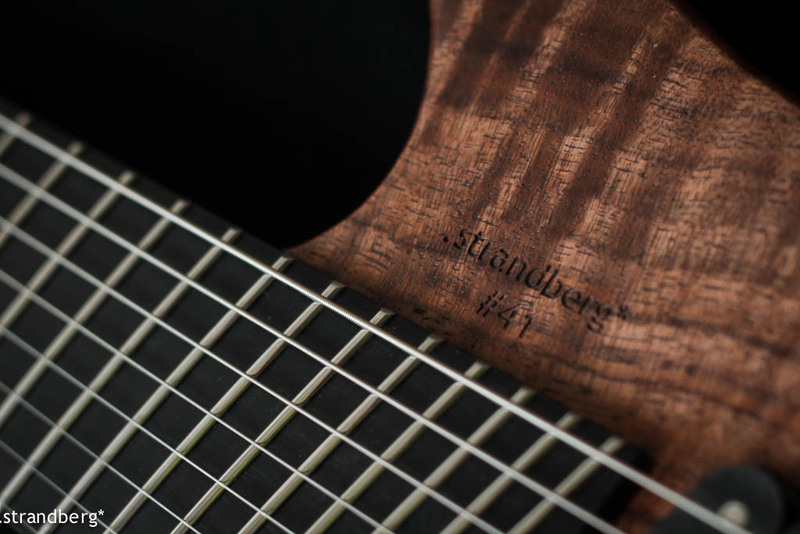 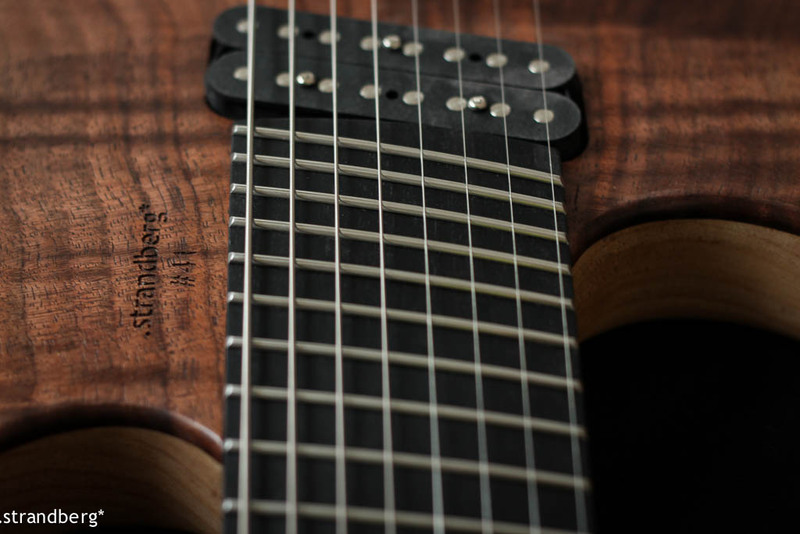 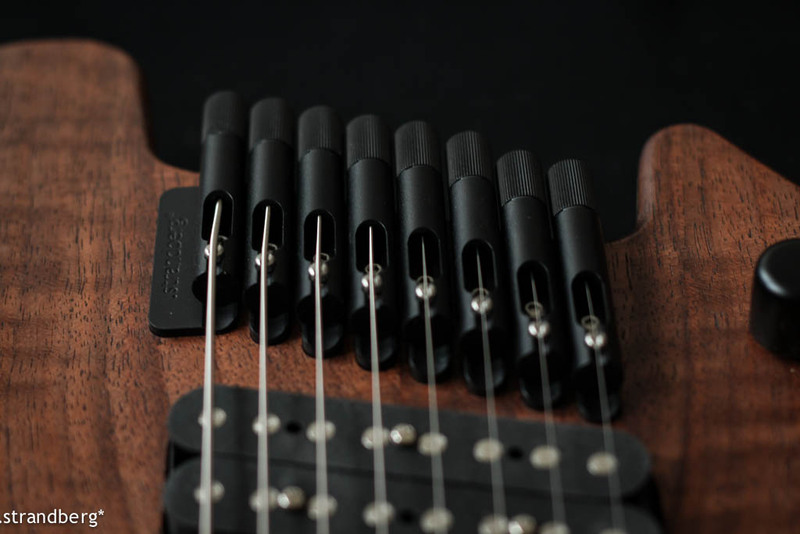 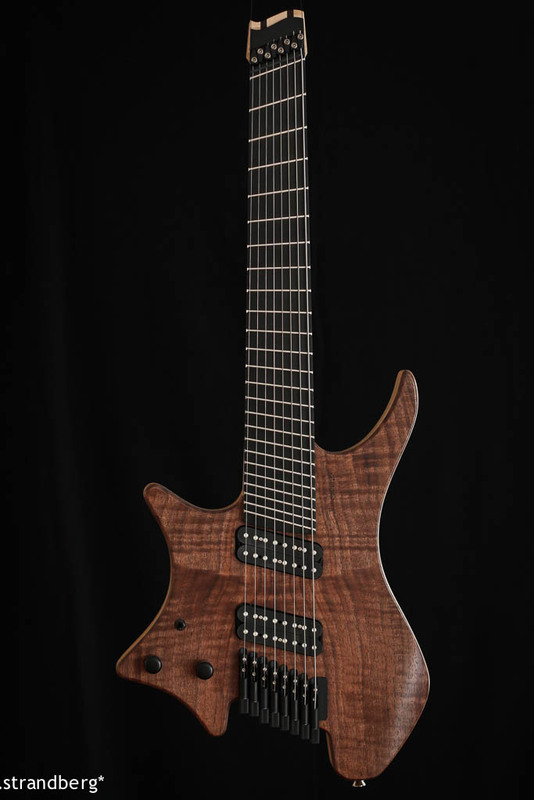 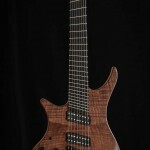 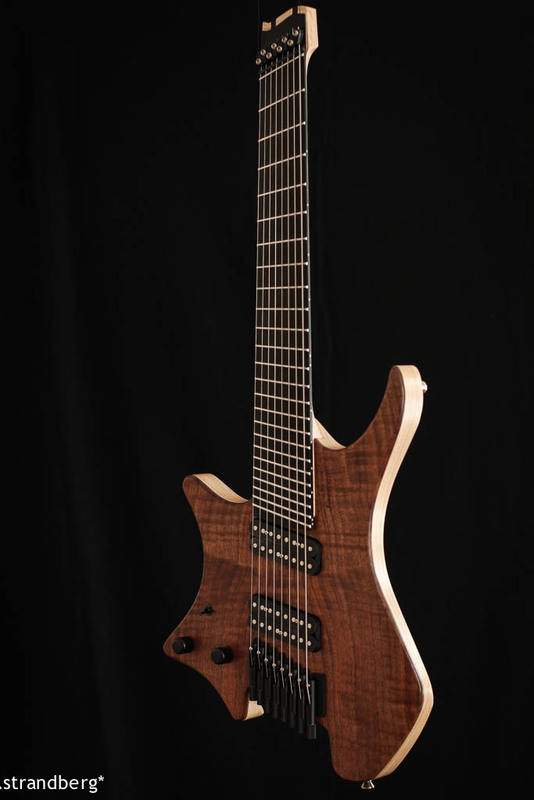 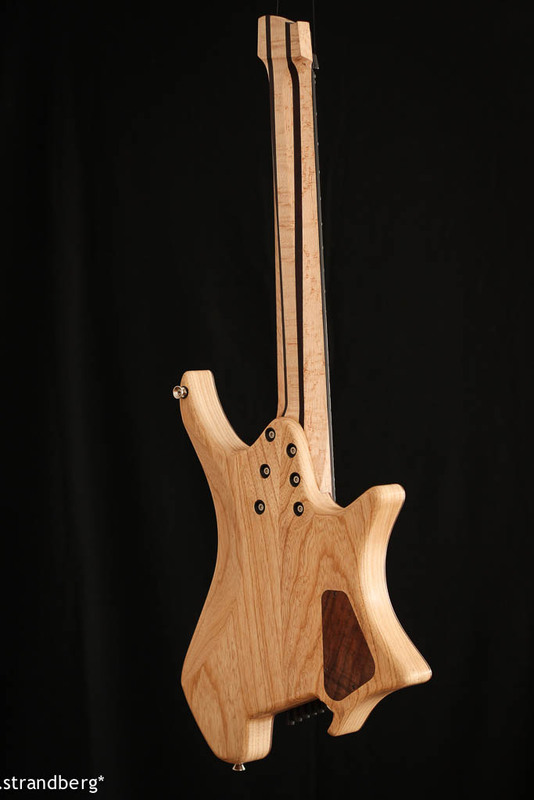 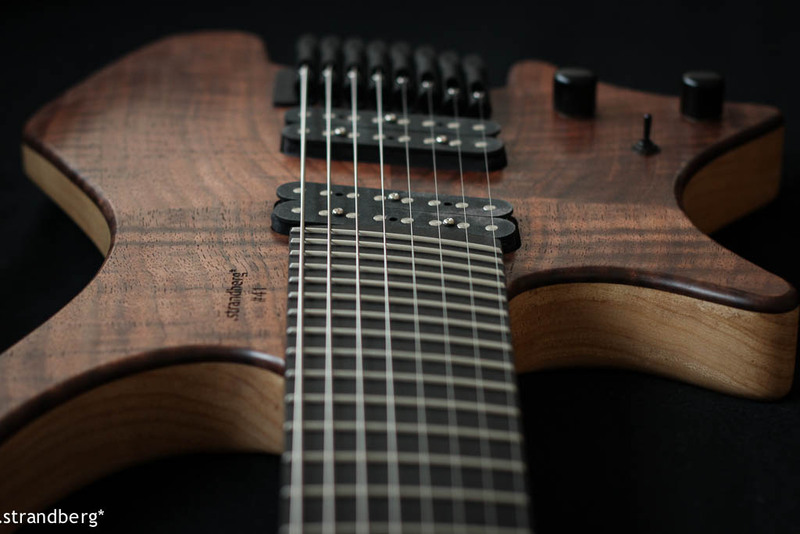 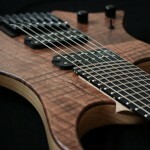 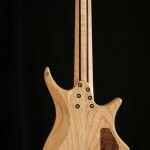 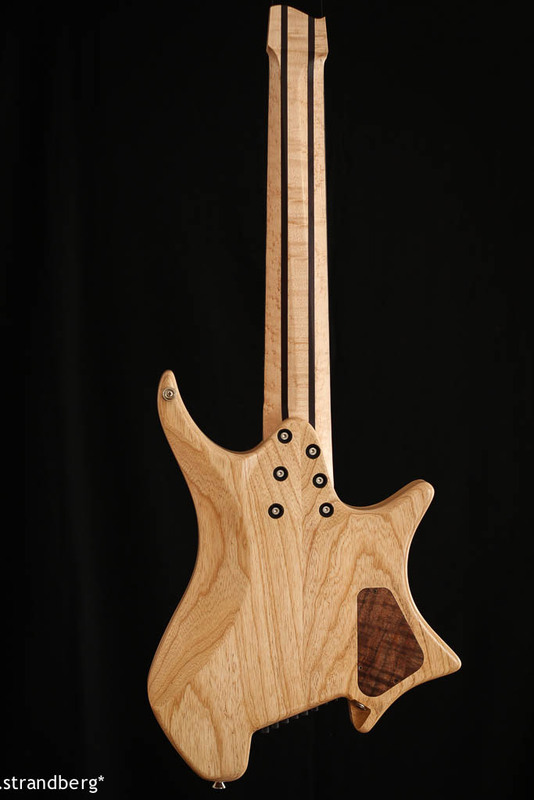 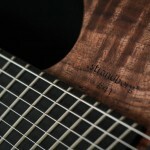 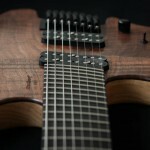 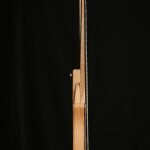 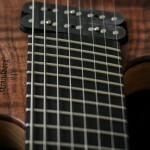 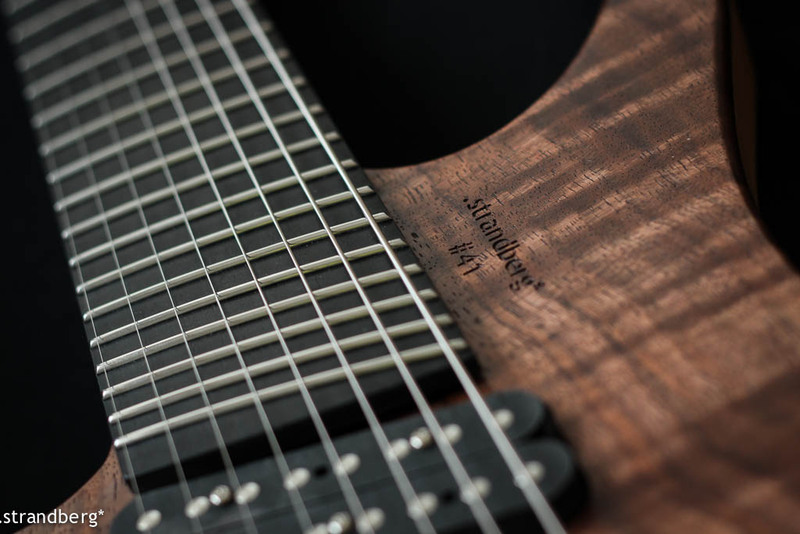 #41 is the first 8-string tuned in standard and with a high A instead of a low F#. 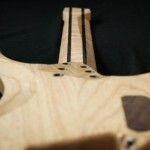 Not only that – it is a lefty, which makes it an extra challenge to determine if it turned out well or not. 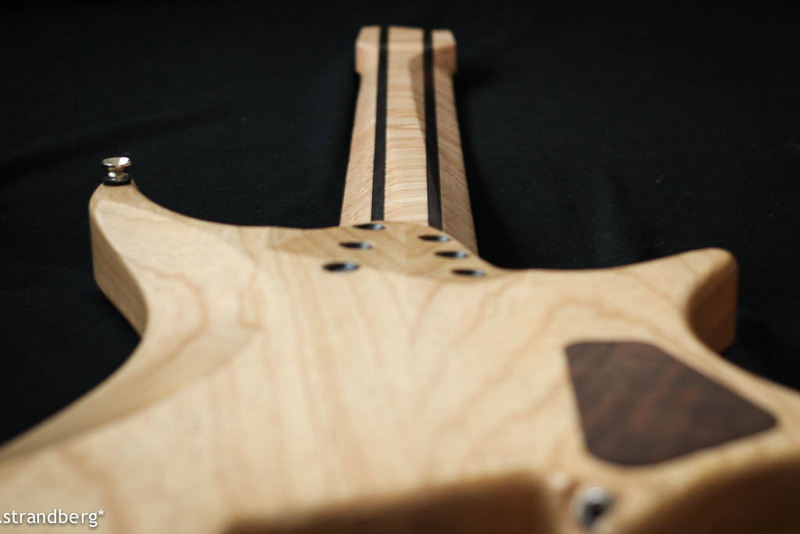 I always play each assembled guitar acoustically for a while as not only a quality control process, but more importantly, as a learning process, to learn from the characteristics of material and construction choices. 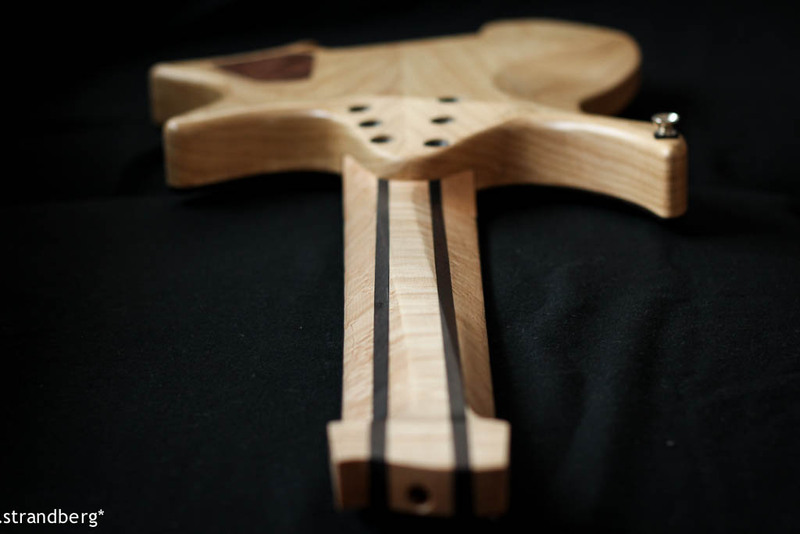 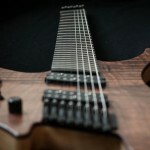 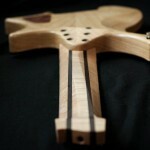 Doing this on a fanned fret lefty is interesting to say the least. 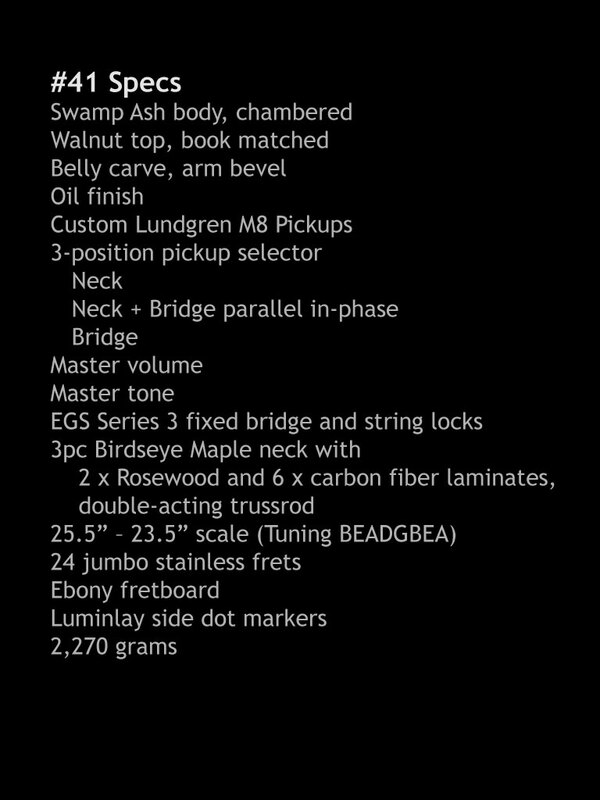 Nevertheless, #41 relies on some pretty solid material choices that have been proven on multiple builds before and seems to have turned out great!